I loathe the bad rap as "cheap whisky" that this receives in my home province. This is better than the good majority of Canadian whiskies out there, and is only at a value price due to lower taxation here at home. Wake up and try this neat, as opposed to guzzling it down with ginger ale or cola. This is a bold yet delicate rye grain beauty. Nice vanilla, earth on the nose, and an achieved balance of alcohol warmth and sweetness on the palate. 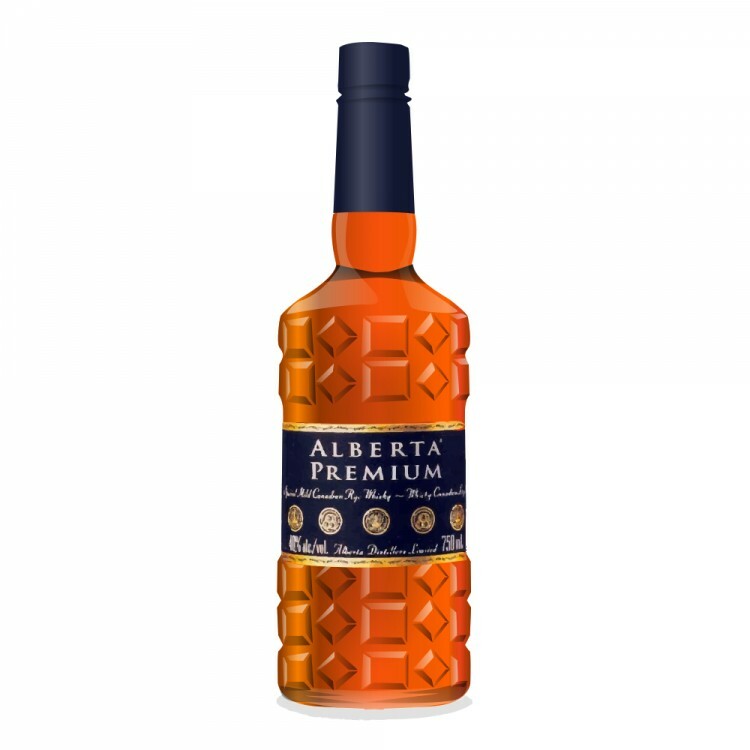 Alberta Premium Big and simple. I appreciate that I can purchase this at a value price in my home province, Ontario, but I really don't understand how this has come to be rated so highly by the likes of Jim Murray. It's an average mixer at best. 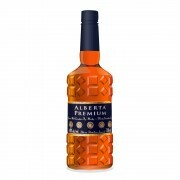 I far prefer the Alberta Springs 10yo and even then, it's mostly to mix up Manhattans and Old Fashioneds. I'd rather drop more money on Lot 40 or Wiser Legacy to sip neat.